THIS week I am writing about the most powerful series-production Ferrari ever made, the F12 Berlinetta. The engine in this beast is a huge 6.3-litre V12 which is capable of producing an astounding 545kW (731hp) at 8250rpm and (508 lb-ft of torque) at 6000rpm. You might assume that Ferrari build a new engine for every car that they make... but that is not the case. For example, the engine in this F12 is theoretically more than a decade old. It was first released back in 2002 in the legendary Ferrari Enzo with 485kW (661 hp), and a couple of years later it was featured in the Ferrari 599 GTB, but detuned to produce 456kW (612hp). Now, in the F12 Berlinetta, it produces 89kW (119hp) more than the 599 GTB. The power goes straight to the rear wheels through an electric rear differential, and this particular model also has a kerb weight of 1630 kilograms. 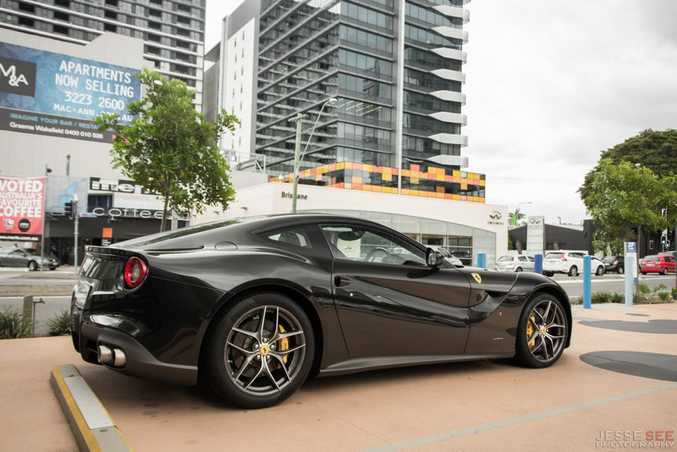 The Ferrari F12 Berlinetta is able to launch from 0-100 kilometres per hour in just 3.1 seconds, and it will keep accelerating until it reaches its top speed of over 340 kilometres per hour (211 miles per hour). Not only is the F12 the most powerful series-production Ferrari ever, it is also one of the most aerodynamically efficient Ferrari's made. The little sills in the corner of the front grill open up at high speeds to cool the brakes, and the gap that is just in front of the Scuderia Ferrari shields allows air from the bonnet to run down the side of the car, increasing downforce. The result of this means that the F12 has double the aerodynamic efficiency compared with the 599 GTB. Some other features that this particular model is equipped with includes 20-inch forged alloy wheels, Giallo Modena brake calipers, four-wheel ABS as well as traction and stability control, xenon headlights, electronic brake force distribution, a leather interior, and much more. 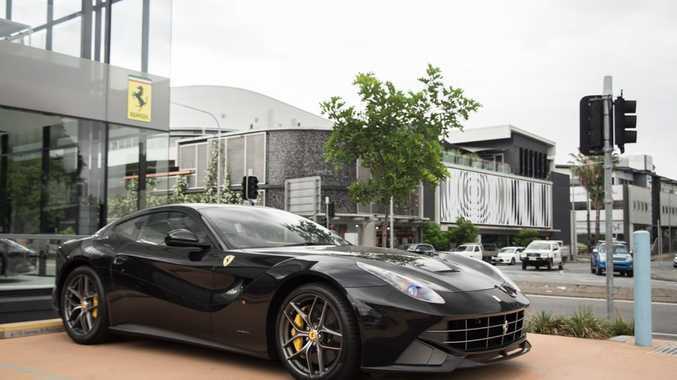 You can currently buy a brand-new Ferrari F12 Berlinetta for an RRP of $691,000 plus on-road costs.